My first presentation as an ambassador was The Future of Human Space Exploration which I delivered at the Windycon Science Fiction Convention. It was gratifying to see that this non-science fiction presentation was so well attended and that I had an engaged audience. The presentation covered the development of the space sector from organizational, legal, and economic perspectives. Beginning with the initial period when space exploration was a government led and directed effort thru today’s transition to an active and growing commercial sector, it was clear that critical points in the path were frequently legislative in nature. The impact of these legal and regulatory changes make clear government’s power to direct and either hinder or promote the commercial development of space. For this talk there were two key concepts I wanted to emphasize for my audience. First was that national and international legislation, regulation, and treaties have a dramatic impact on the nature and opportunity for growth of commercial space activities. 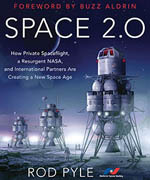 The second dealt with exploring what it means to have a next-level space-based economy and what it would take to achieve the level of success necessary to begin to consider the feasibility of future space settlement. By restricting the definition of the space economy to the value of that which is created in space, it is clear that today’s space economy is entirely informational in nature. Some examples of this information are global communications, GPS, and remote sensing. This definition clearly demonstrates that significant economic progress is required before the question of space settlement can be taken seriously. With respect to my presentation and audience, the take-away was that even though space settlement is currently a science fictional dream of the future, we can take an active role today in terms of supporting the establishment of favorable regulatory and legal environments that advance the day when the settlement of space can become a realistic possibility. Come on folks, let’s go build the future. 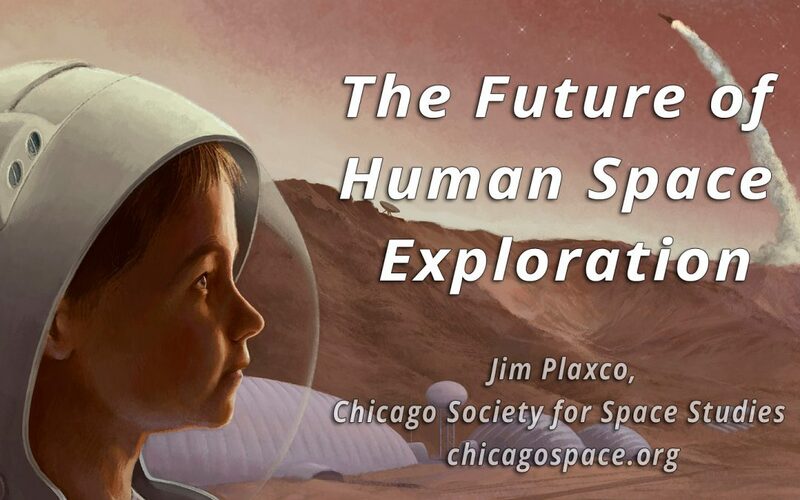 About Jim Plaxco: In addition to being a NSS Space Ambassador, Jim is President of the Chicago Society for Space Studies and a former Vice President and Director of the National Space Society. 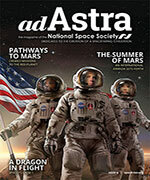 He also serves as a NASA JPL Solar System Ambassador promoting planetary exploration.